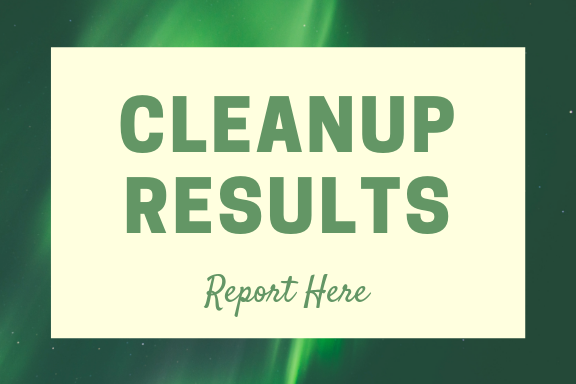 A city-wide litter cleanup is scheduled in Williamsport for Earth Day week, starting April 22, 2019 through April 28, 2019. 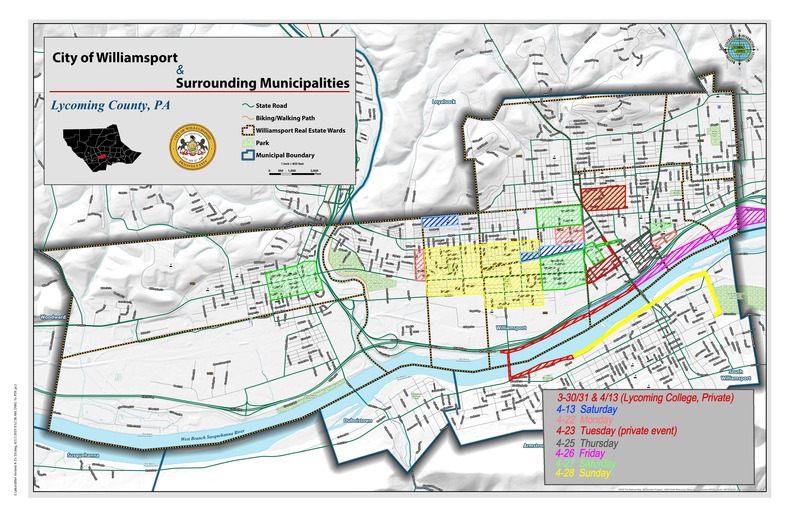 Several partners are planning the activity, including Cleanscapes, a Keep Pennsylvania Beautiful affiliate; Newberry Community Partnership, Heart of Williamsport, Susquehanna Greenway Partnership, the city of Williamsport, and Lycoming County. 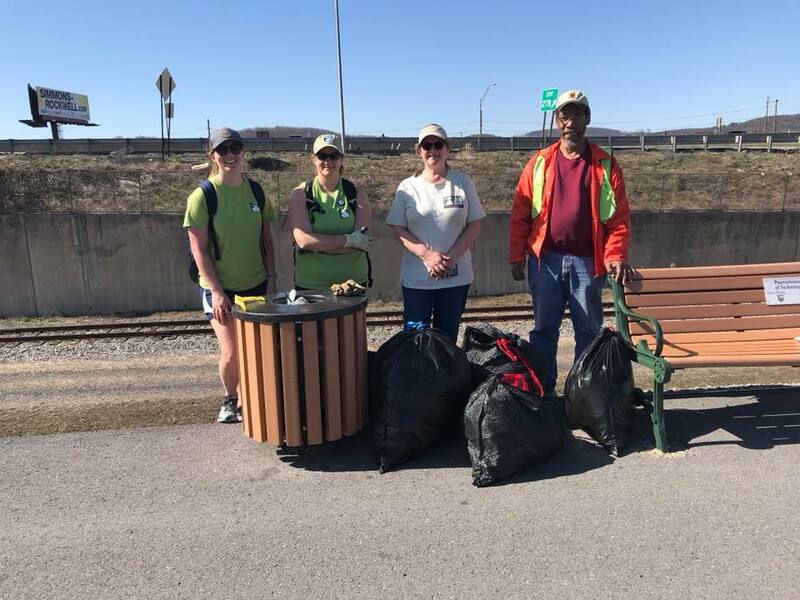 The goal is to sweep through public property, such as the Susquehanna Riverwalk, on both sides of the West Branch of the Susquehanna River, and other locations across the city to improve the environment, beautify the city, and engage citizens. Volunteers will collect the trash using gloves, garbage bags, and wearing orange vests, all of which will be distributed by participating organizations. 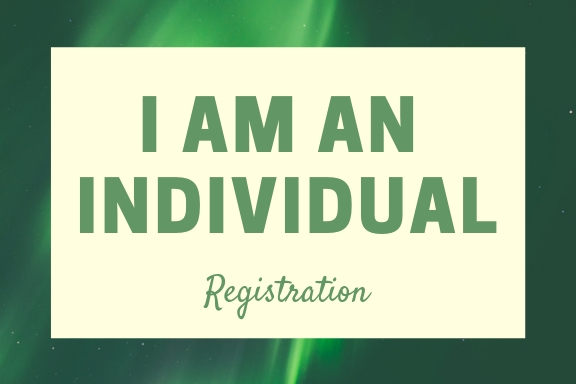 Interested in volunteering during this city-wide event? For a map of the city, see below or click here. A schedule is also posted below. Cleanscapes; Saturday April 13th (10 AM - 12 PM), meet at Hepburn St. plaza parking lot at corner of Hepburn and Little League Blvd. Beloved Community Council; Monday April 22nd (3 PM - 5 PM), meet at the New Covenant UCC parking lot, east 3rd Street and Basin St.
New Covenant UCC; Thursday April 25th (5:30 PM - 7:30 PM), meet at the New Covenant UCC parking lot, east 3rd Street and Basin St.
Pennsylvania College of Technology (private event); Sunday April 28th (1 PM), meet at Klump Academic Center, West 4th St. Thank you to Staimen Recycling for their donation of roll-off disposal containers.